Master Tailor Ariella explains her passion for her craft and the influence her grandfather had on her career. Filmed after a busy weekend demonstrating tailoring at the Lost Trades Fair Australia. The difference between a tailor and a Master Tailor? Years of training, precise attention to detail, unique tools of a highly specialised trade – and a legacy that spans generations. In the world of personalised clothing creation, Master Tailors are the top of the tree. My apprenticeship began with my grandfather – a European Master Tailor who honed his own skills over a lifetime of hands-on garment design and attention to detail as a proud artisan in a long line of bespoke designers and tailoring specialists..
My exceptional skills combine the very best of traditional tailoring precision and cutting edge fabrics. I’m proud to be ‘old-school’. 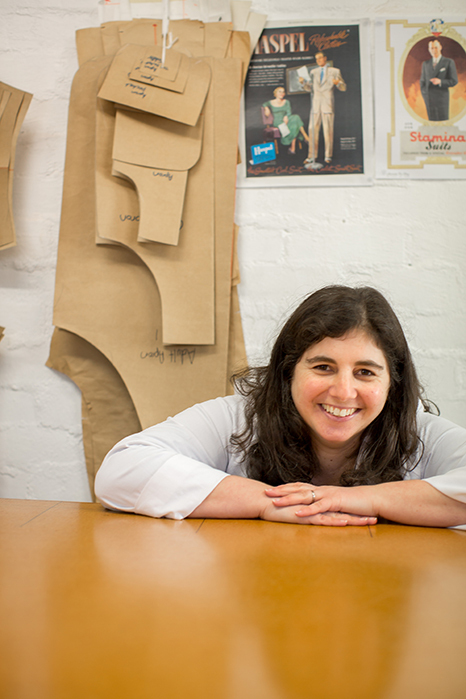 I launched my business – offering fashion, costume design and tailoring services in Melbourne Australia – in 1999. My unique design skills have created costumes for theatre performers and musicians – people who appreciate the added flair and originality that truly original design and exceptional workmanship delivers. I had the distinction of designing and making the initial uniforms for Galactic Circus and KingPin at Crown Casino when they first opened in Melbourne Australia. My exciting range of hand-crafted ready-to-wear clothing (and accessories) for adults and children signals a fresh direction for my Master Tailor skills, with small design runs, a healthy dose of vintage-inspiration and a hint of sub-culture individuality to help you stand out in style. Think individual creations that help your personality shine on – with colours, cuts and prints to turn heads – and sought-after Master Tailor sewing skills to deliver the perfect finish. To achieve the perfect fit for you, I design, hand draft patterns, cut and sew everything myself – for ethically-manufactured, genuinely hand-made clothing you’ll be proud to wear. The result is truly impeccable quality – from my careful hands to your individual style. 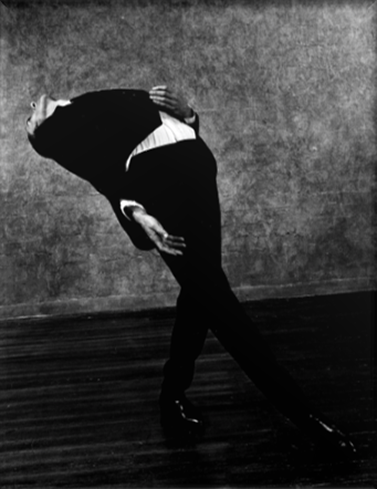 My passion is clear – to keep the art of tailoring alive. 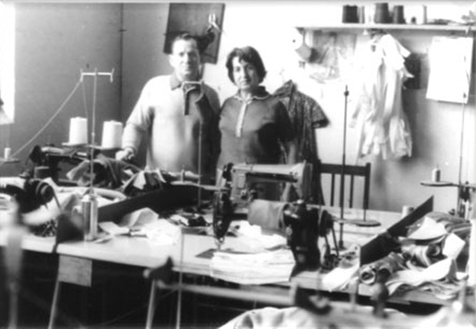 Ariella Master Tailor in her workroom when she launched her ready-to-wear children's clothes.